There are many great resources available for small business. Courtesy of the Australian Tax Office, the tools below will help you manage your staffing issues. 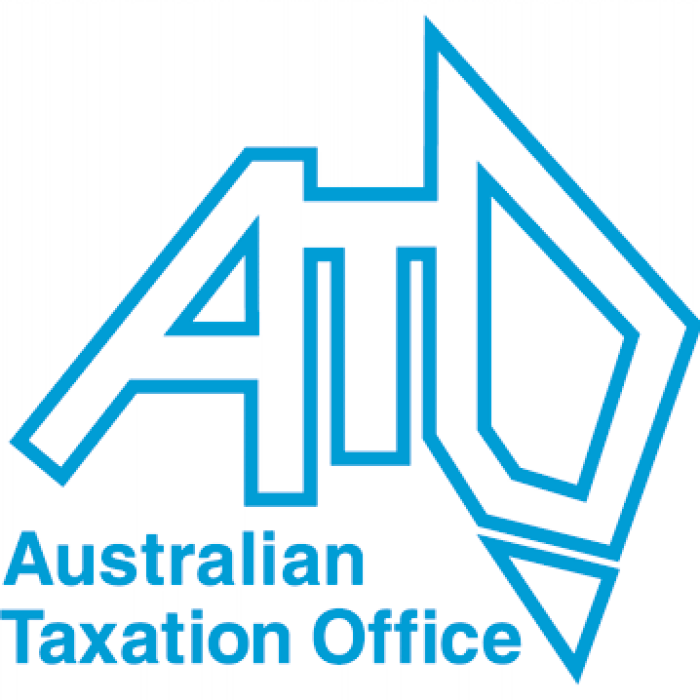 for even more tools go to the ATO website.